Welcome to my blog, my name is Erika Harberts and I'm the writer of this blog. 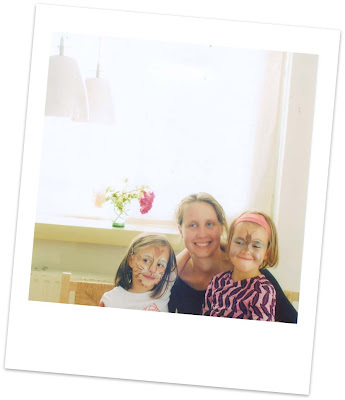 I'm a designer, small business owner and mother of two lovely girls Sofia (12 years) and Mila 11) years and live in the city centre of Rotterdam in the Netherlands. I started this blog march 2006 as a creative outlet and as a journal for my business, blogging is for me a way to meet other creative people and share my creativity and hopefully to inspire others to bring more creativity into their live!